New collection of recipes, many featured on her popular show on the Food Network, capture the fun of home-cooking. 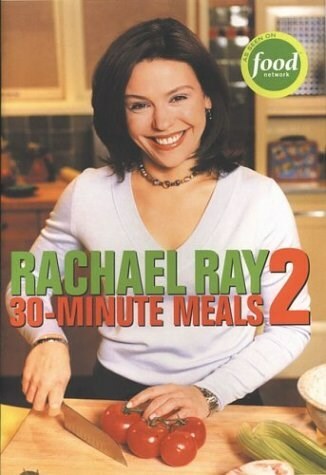 As her fans know, Rachael Ray loves to cook because meals bring people together, and that experience she believes, is as important as the meal itself. Gathering around a table at home is great, but, you may ask, who has time to cook We all do, says Rachael, if you've got 30 minutes to spare, and she believes that the rewards of spending quality time with family and friends can last a lifetime. So in her words, Just do it, It's only dinner! Color photographs of Rachael at work, cooking simple, fabulous meals that readers will come back to time and again, illustrate the book.